We are an independent international oil and gas consulting company based in London focusing on the development, commercial, reserves and expert witness studies covering both the upstream and downstream sectors of the international oil and gas industry. PDC staff and associates include reservoir and petroleum engineers, geophysicists, geologists, petrophysicists, chemical engineers and petroleum economists. PDC clients include international oil and gas companies, the World Bank, the European Commission, European Bank for Reconstruction and Development and a number of national governments. 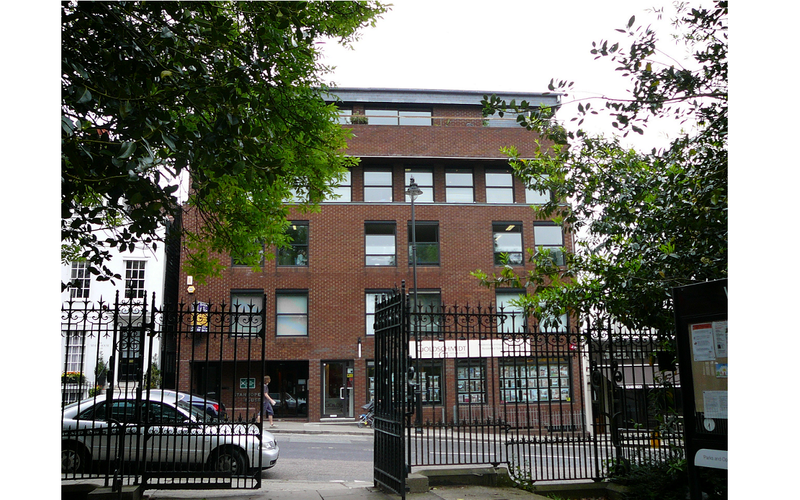 PDC operates from modern offices in Highgate, North London. Highgate is one of London’s most attractive historic “villages”, some 5 km from Trafalgar Square. Highgate takes its name from a toll gate erected in the 14th century which charged people for passing between London and the north. Visitors used to stay overnight in Highgate before descending to the city and for this reason, there are numerous public houses (“pubs”) in the area. PDC has significant international experience in providing oil and gas services working either independently or as an integrated team in more than 70 countries around the world. PDC has a fully integrated team of industry professionals with the flexibility to meet their clients needs. All PDC members and staff have a complete competency based on education, experience, training and skills to provide solutions within the highest technical standards. PDC’s consultants provide cost-effective solutions to many projects on time and within budget, focusing on meeting and exceeding clients’ requirements. PDC understands that achieving client confidence in the quality and delivery of the company’s services is paramount. Built from the efficient delivery of the services offered, effective communication with clients and proper management of any design or development processes from the initial planning to the final outcome.